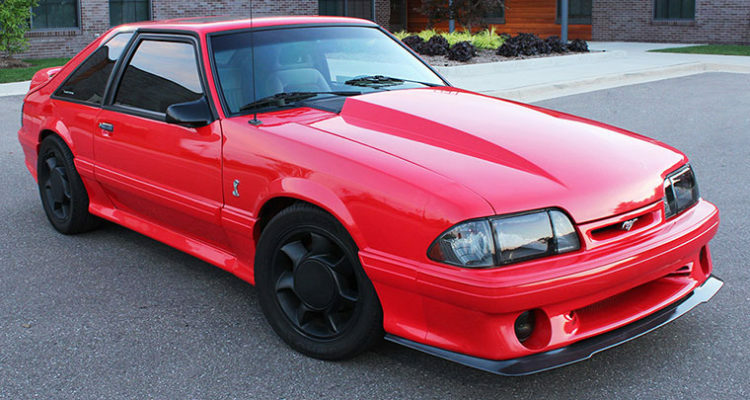 The Fox Body Mustang’s cult following is like no other community in the automotive world. From the late 70s ‘til the early 90s, Ford produced the Fox Body Mustang, and released them to the world, not knowing it would sustain an obsessed group of gearheads today. 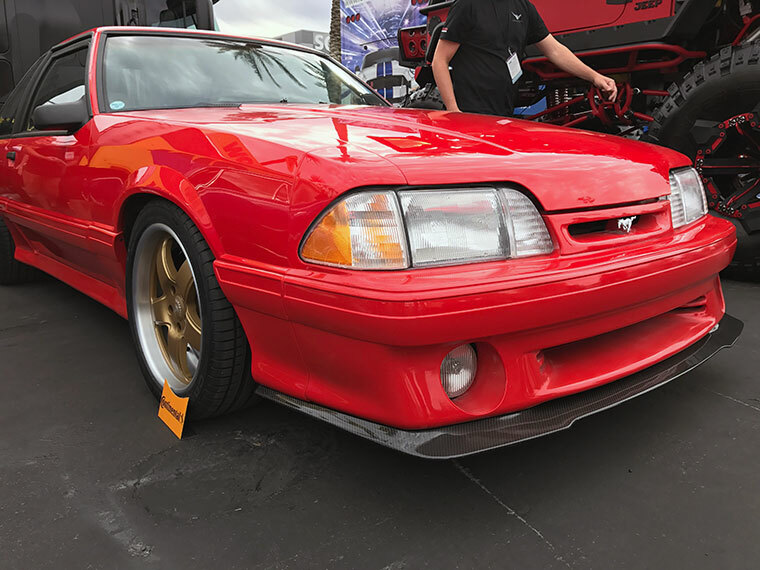 Over twenty years later, the versatility of the Fox Body Mustang is why it has continued to be so popular with young and old enthusiasts alike. 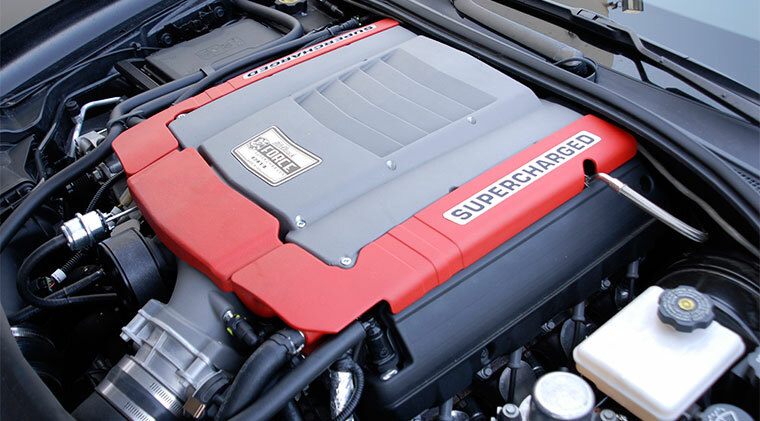 Because it’s easily modified, supported heavily with aftermarket products, and can be made into anything from a purpose-built racecar to a badass daily driver, it really is the ultimate “go-to” car. 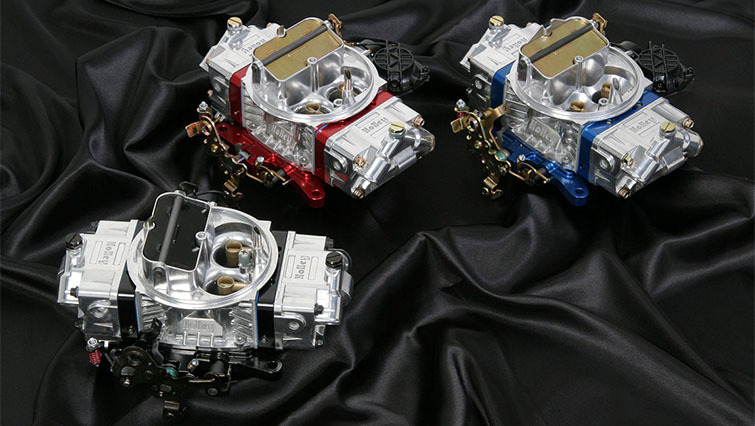 Now, an exciting shift is occurring in the Fox Body community. 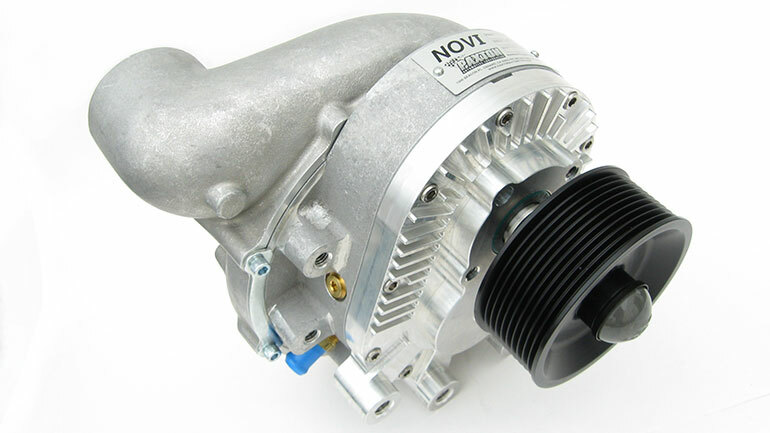 Aftermarket part designers are creating designs and releasing parts that are setting Foxes apart and revitalizing enthusiasm for the car. 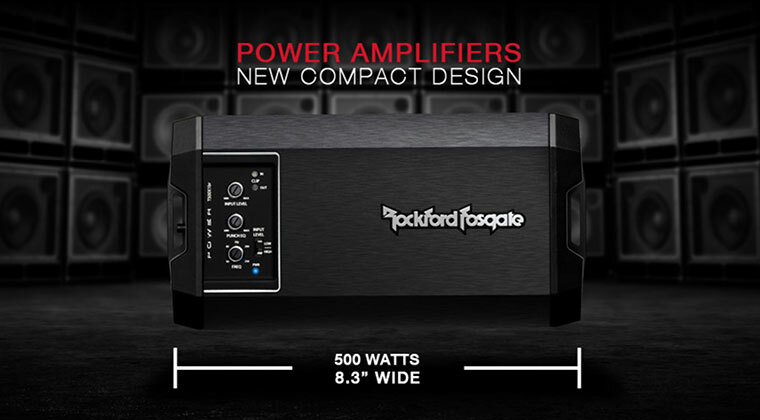 At the head of this charge is Makers Garage, a Michigan-based design studio that is hand-making splitters out of carbon fiber for the Fox Body Mustang, now available for LX, GT and Cobra models. 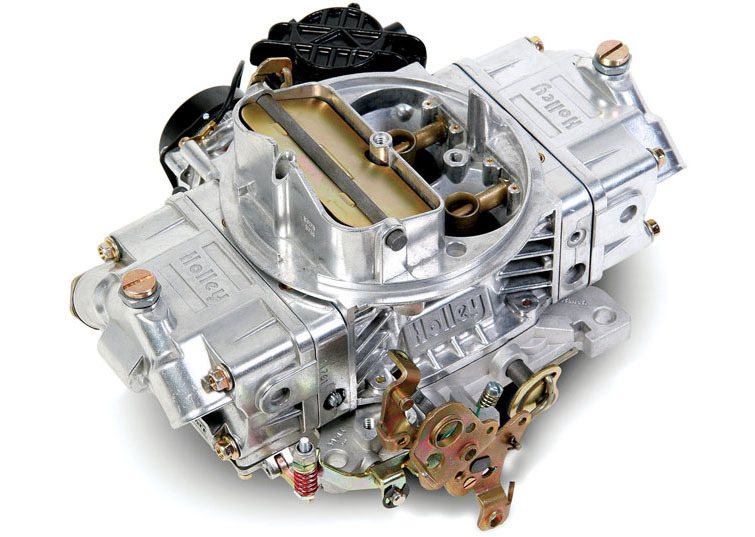 But there’s more than meets the eye when it comes to the Makers Garage splitter, designed by founder, Jason Cummins. 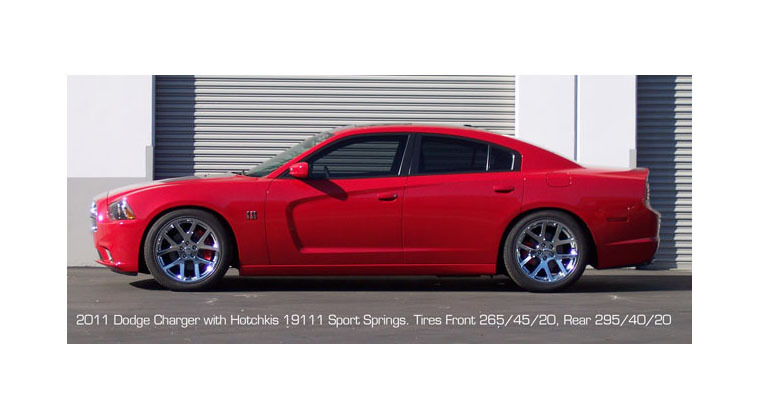 Jason has spent the last 15 years entrenched in the automotive world, personally and professionally. 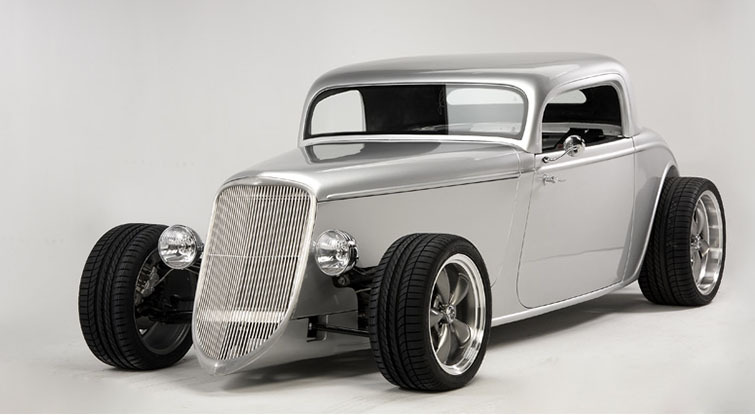 From working as a mechanic, body technician and painter, to becoming an industrial designer and working at Ford, he has truly learned the in’s and out’s of the automotive industry. A dedicated Fox Body fanatic and owner of a ‘93 Cobra himself, Jason avidly supports the Fox Body community. But he began to notice the stagnating style and quality of aftermarket Fox Body parts. The community is stronger than it’s ever been, but the market to support these cars isn’t giving owners anything new. Foxes have started looking too similar, lacking originality, making it harder for the owners who desire to stand out, to make their mark. Jason believes his fellow enthusiasts, and this vehicle, deserve something better. 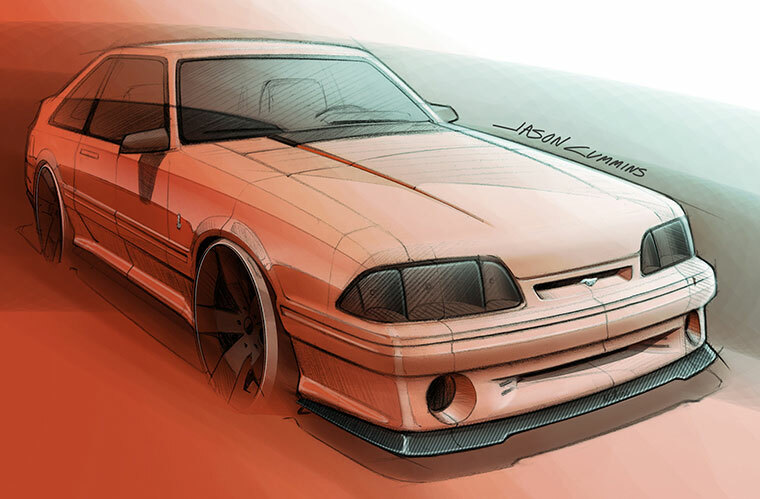 So in early 2016, he set out on a mission to revolutionize the Fox Body Mustang. 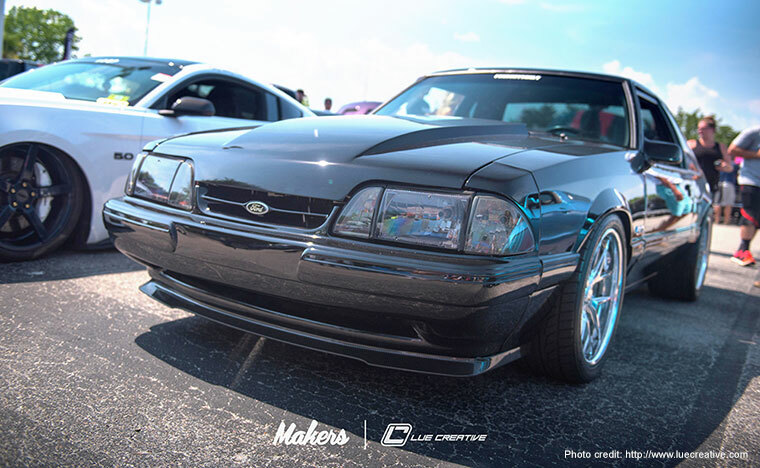 The Fox Body splitter not only looks incredible; it was designed and produced with so much Makers care. 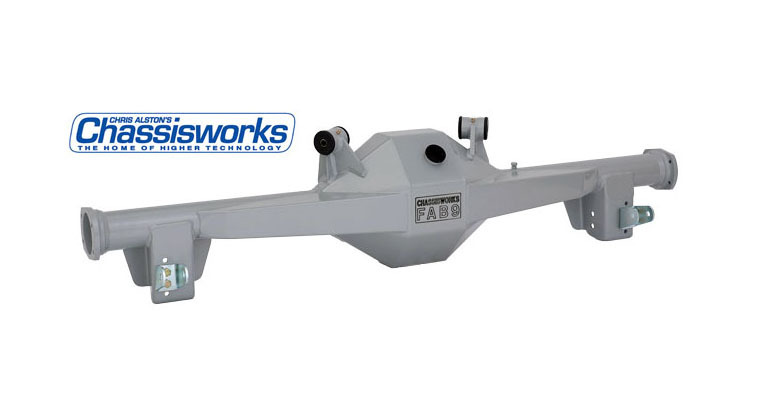 Makers owes its success to dialogue with its customers, and is dedicated to helping their cars stand out. As a result, no detail is overlooked during part development or production. 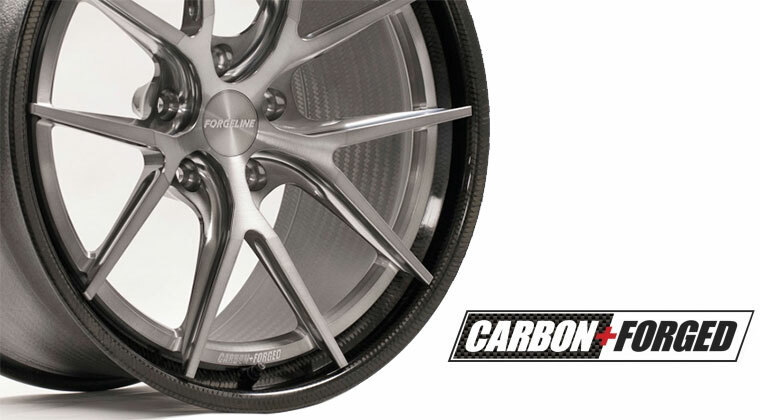 The result is an uncompromised, perfect fit, and a custom look on every installation. 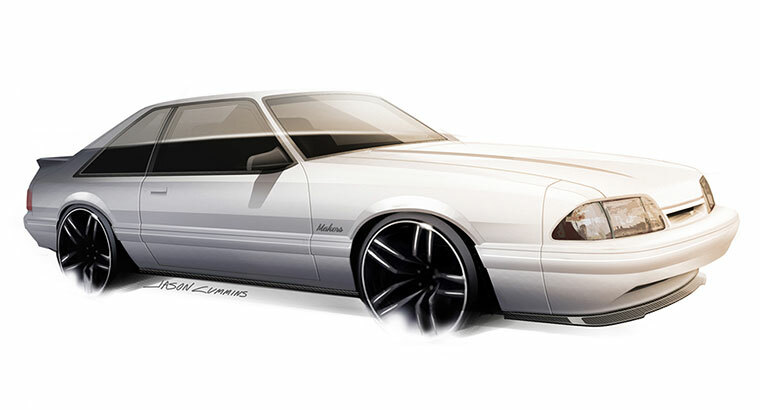 Makers Garage wants to catalyze a shift in the perception of the Fox Body Mustang, reintroduc-ing a modern, aggressive design aesthetic that is soon to be seen on the best Fox Body Mus-tangs across the country. 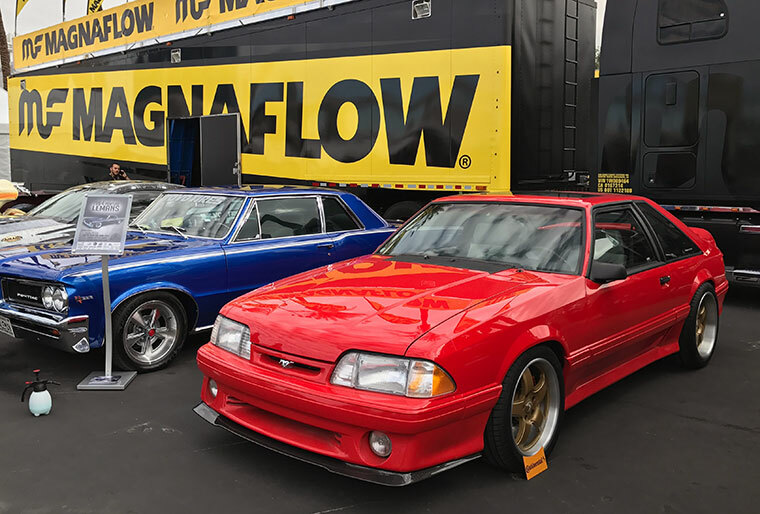 Designing and producing these cars with the utmost attention to detail and unwavering pursuit of perfection will keep Fox Body Mustangs on the map for years to come, and give fellow makers, collectors, fans and dreamers, incredible creations to look at. When I first saw the product, I knew I had to have it. I’ve since installed it on my red 1993 Mus-tang Cobra that has been a regular topic on my podcasts and social media. 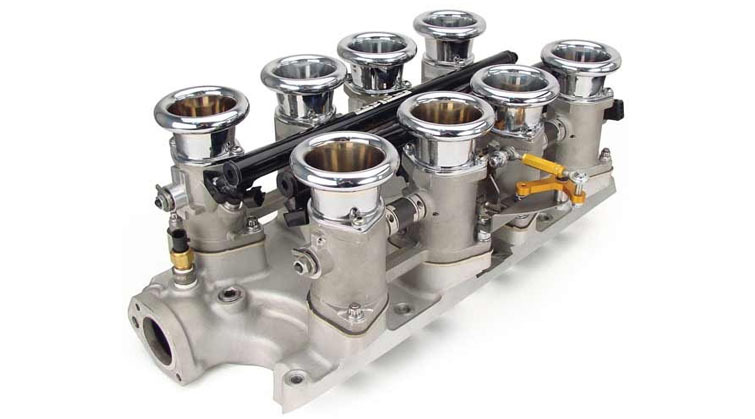 To learn more about the GT/Cobra splitter, its counterpart for the LX Fox Body Mustang, and to see what these guys are all about, visit Makers Garage. I think it looks awesome! To bad it wasn’t around when I had my first performance car, a 1989 Mustang GT. The splitter looks amazing on the fox. I’m wondering if there are any plans to design and produce one for the SN95 models. I have a 96 Cobra and there is very few options for front splitters. They are all cheep junk or look terrible. Your product looks to be well built and very professional. I have tried ordering the one available from Boss Shinoda and did not receiving my splitter after waiting over 6 months I had to get a refund. Any info would be greatly appreciated! I don’t know of any plans to make an SN95 splitter, but you should contact Makers Garage directly. There is a link to their website in the article above. With such a wright up and some history, why is there no price to go with this? Is there any proof that it works as a splitter should or is it strictly cosmetic? 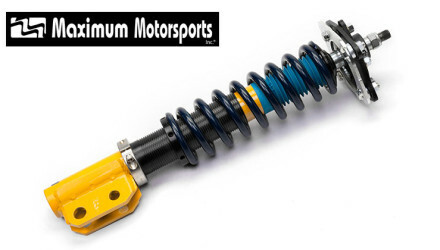 I am very interested but if I stick it on my car I want to know there is a performance gain!! 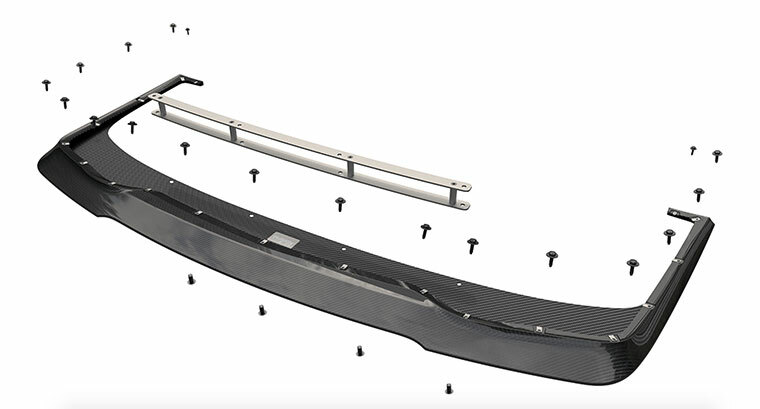 If I remember correctly, the splitters are about $900 in real carbon with excellent mounting hardware. Although I don’t think it was wind tunnel tested, the design lends itself to being functional. 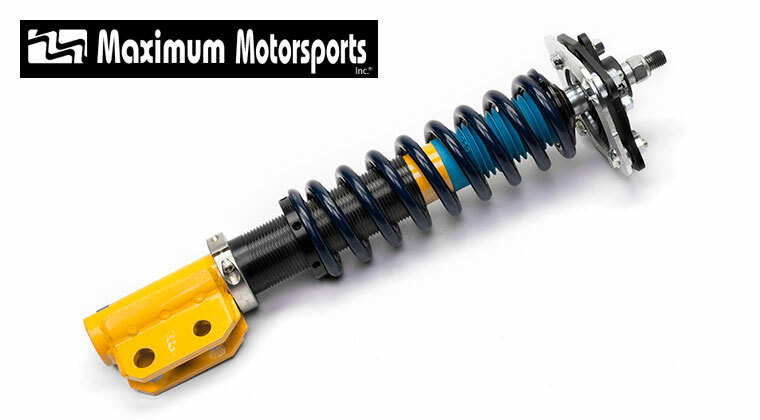 A larger splitter would direct more air around the car rather than under it, but it would have to be very low and would hit stuff all the time. This design seems to be a nice compromise of functionality and cosmetics. I personally have one on my 1993 Mustang Cobra. You should contact Makers-Garage.com for more info.